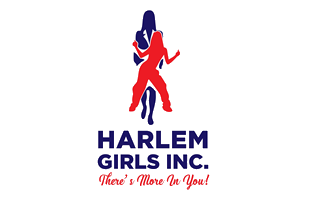 Elaine Sanders is the Co-Founder of Harlem Girls, Inc. She holds a B.A. in Forensic Psychology from John Jay College; a M.S. in Organizational Leadership from Nyack College and she is currently pursuing her Ed.D in Education Leadership and Management at Capella University. 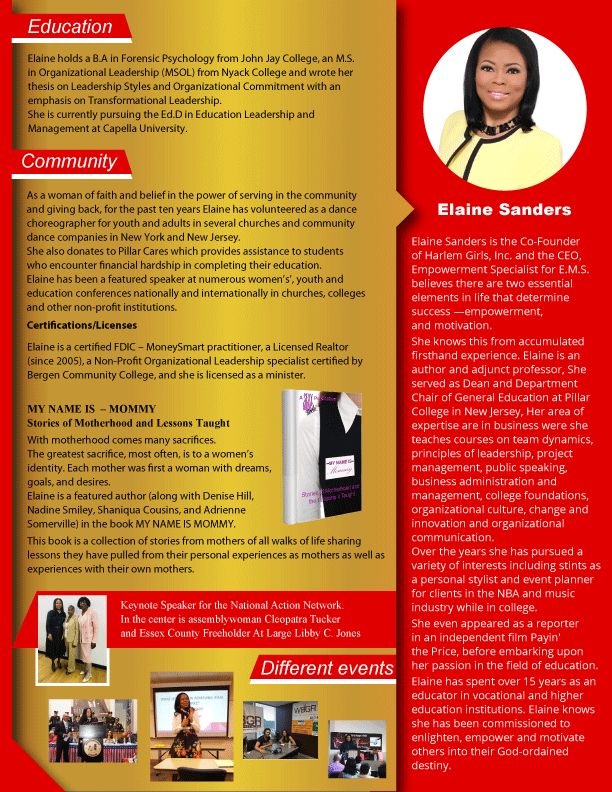 Elaine is also the CEO and Empowerment Specialist for E.M.S. Methods, Inc, an author, licensed realtor, licensed minister and adjunct professor in the field of business and general education. She believes there are two essential elements in life that determine success—empowerment, and motivation. 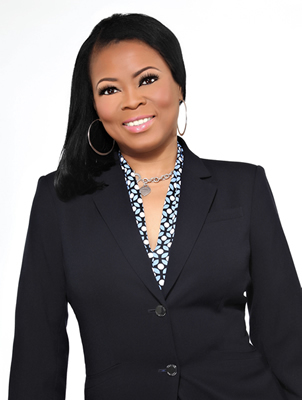 She speaks at various women’s’, youth and education conferences nationally and internationally. Elaine serves as a dance choreographer for youth and adults at Mount Calvary Baptist Church. Over the years she has served as the Dean and Chair of General Education at Pillar College. She also pursued a variety of interests including stints as a personal stylist and event planner for celebrity clients . She even appeared as a reporter in an independent film Payin’ the Price. 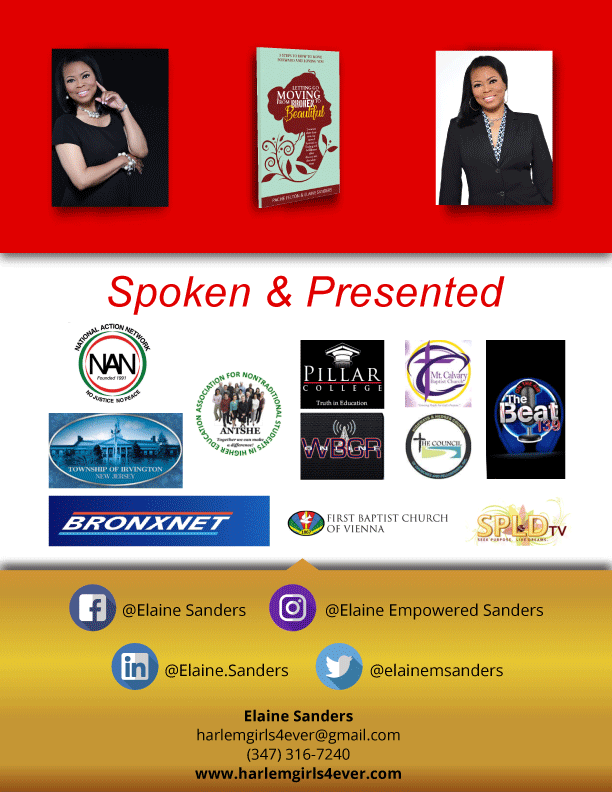 Elaine believes we were born with a greater purpose and sometimes we just need someone to encourage us to be our best and help us recognize the greatness that lies within us!